Germany’s student city on the river Rhine and the capital of culture. To live and learn the German language in a city with an over 2000 years old history, would be a dream come true for many people. 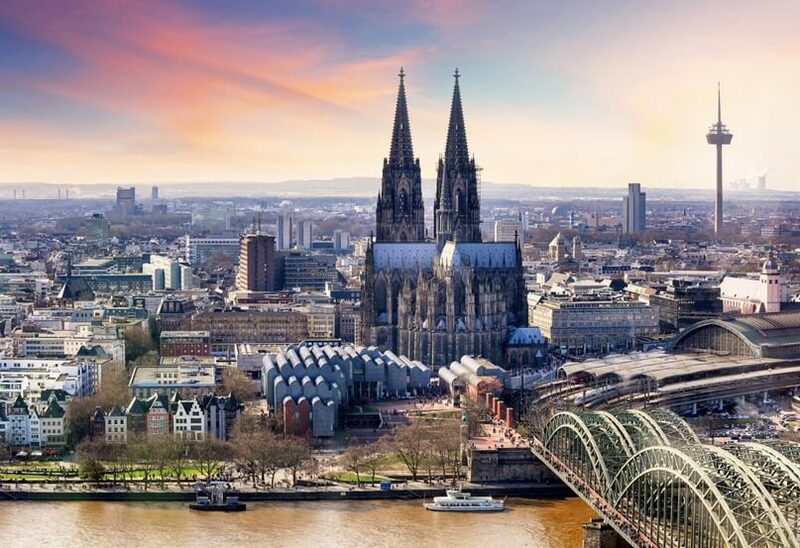 Mixing German language classes with walking around the city and experiencing the museums, art, and architecture of Cologne, would not only speed up your German learning process but also enrichen your stay in Germany in ways you can’t even imagine. It’s no surprise that thousands of international students from all over the world come to Cologne to study. If you want to live in Cologne, to learn the German language, and continue your education, you’re at the right page. Our professional team, trained either at the International House (IH) or the Goethe Institute and then introduced to the highlyGerman teachers at IH Insula Cologne communicative teaching approach of IH in our house, guarantees the commitment to the highest standards of language education. Our classes are dynamic, challenging and above all filled with communicative exercises as of the first lesson.